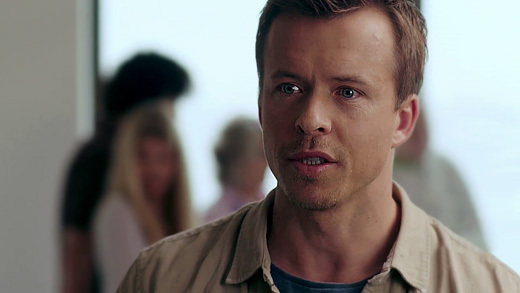 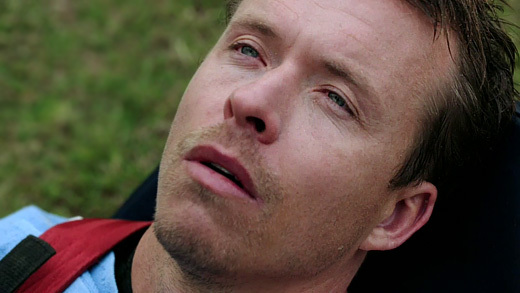 Three years after a horrific shark attack tore Zoe (Ash Ricardo) and Dan (Todd Lasance) apart, the detectives and ex-lovers are reunited to solve the murder of a woman who went missing years earlier, while a serial killer is lurking hidden in plain sight. 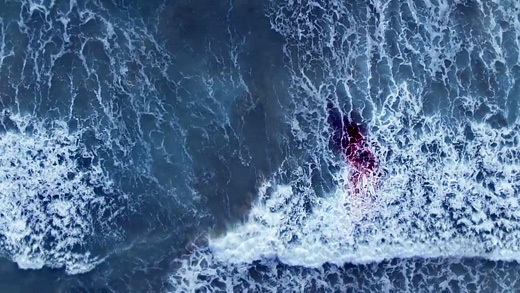 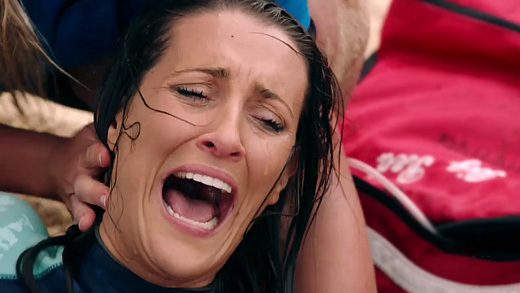 A day out surfing for Zoe and Dan takes a shocking turn when they are attacked by a Great White Shark leaving them with life-threatening injuries. 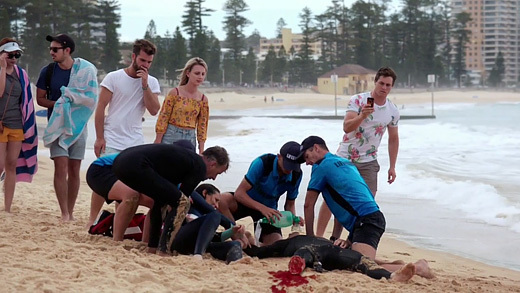 Three years on and having been driven apart by the trauma — they are reunited when Dan returns to support Amber (Marny Kennedy) — a young surfer, who was also recently attacked. 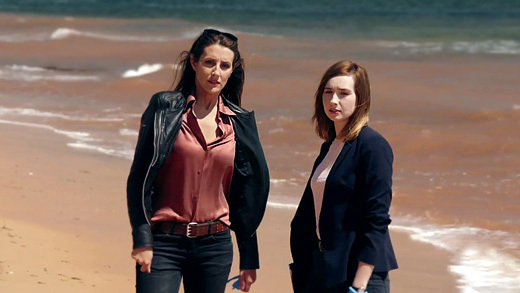 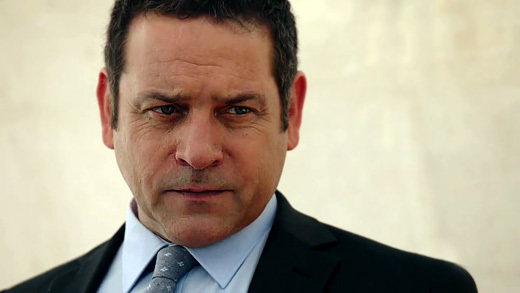 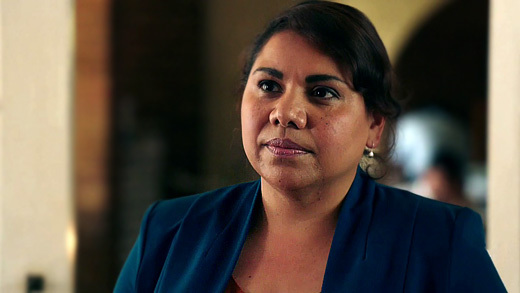 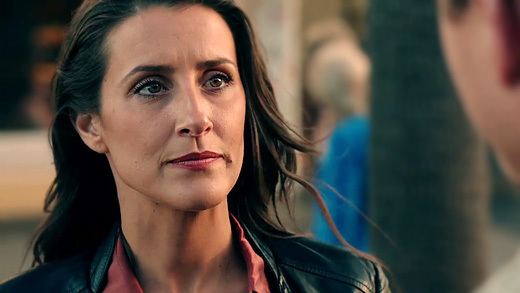 Rocked by Dan’s sudden reappearance, Zoe tries to focus on solving the murder of a woman found dead on a beach, which just happens to be related to one of Dan’s old cases. 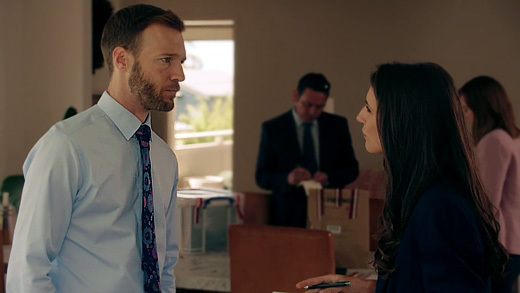 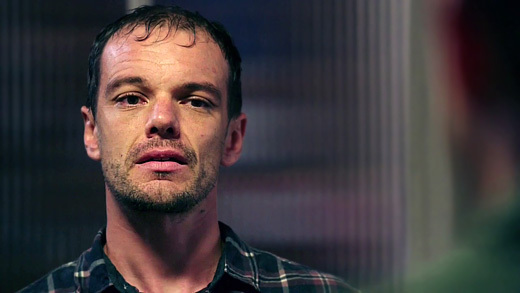 While Zoe has moved on with her life having fallen in love with Kristof (Damian Walshe-Howling), the psychologist who treated her during her recovery, there’s no escaping the past when Dan re-joins the homicide unit. 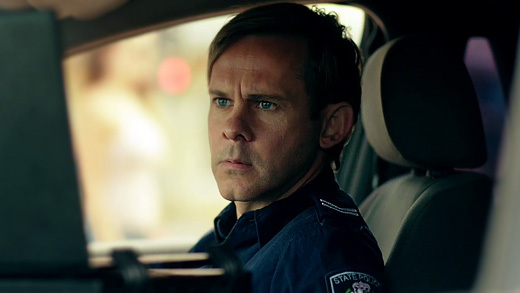 When an unidentified murder victim turns up, Dan has his interest piqued and begins to suspect that they may have a serial killer on their hands… a serial killer who is hidden in plain sight in the form of Stephen (Dominic Monaghan), a charismatic dog unit constable.